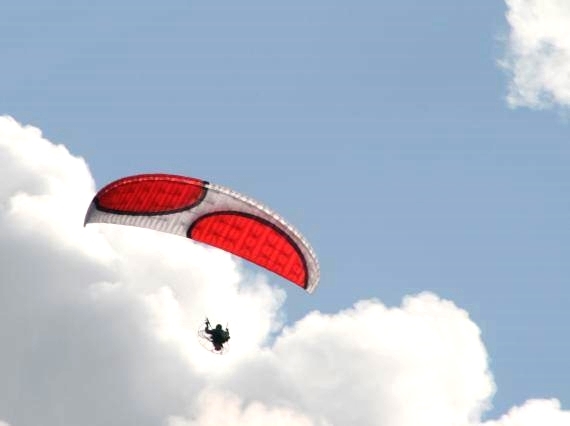 The Creek 22 und 24 is our powerful high intermediate wing for paramotor and paratrike flying. 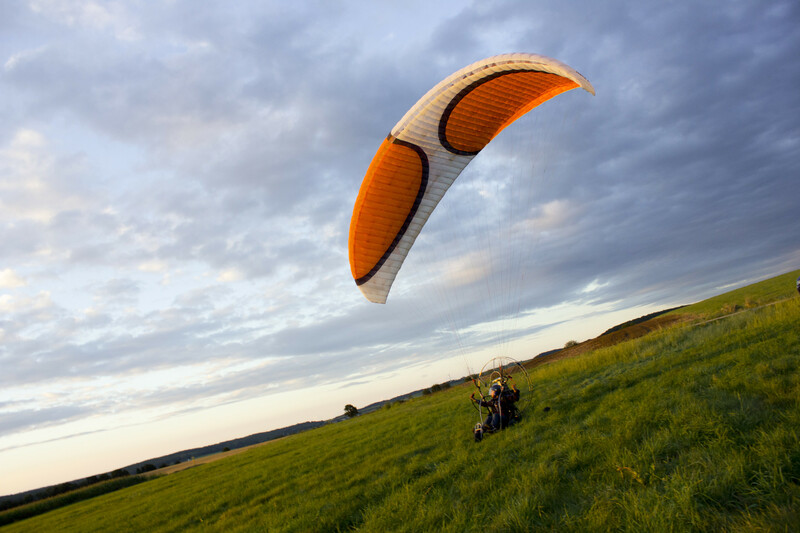 The Creek is a sophisticated development of the modern generation of paramotor intermediate gliders. 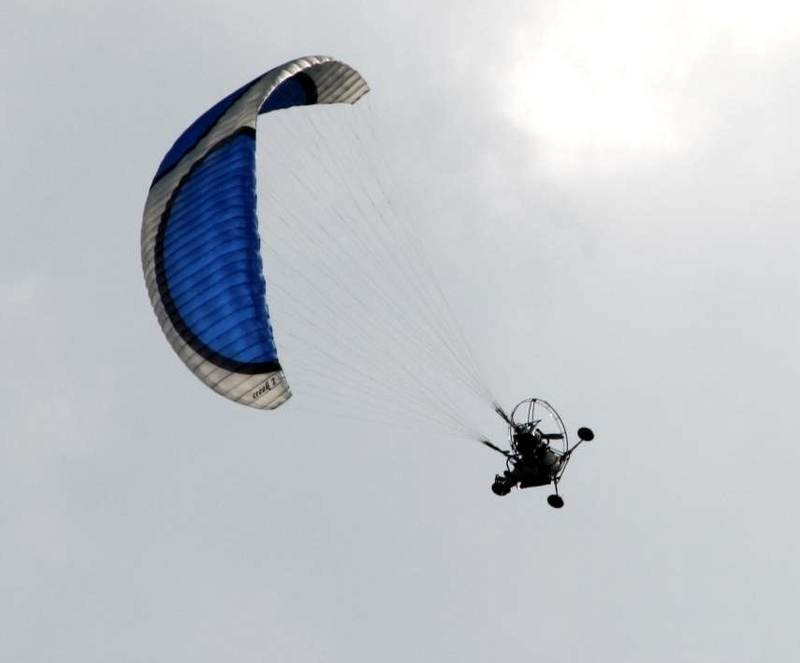 It is characterized by an excellent speed range, dynamic flight characteristics and in all situation a clear and safe flight behavior. 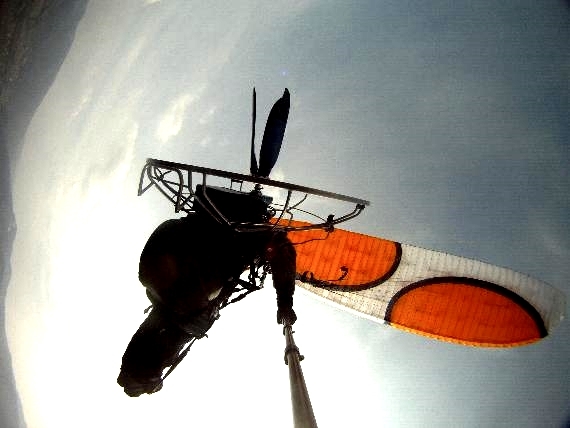 In the challenging take-off phase comes this ppg/ppw glider is almost by itself over the pilot – also with zero wind. 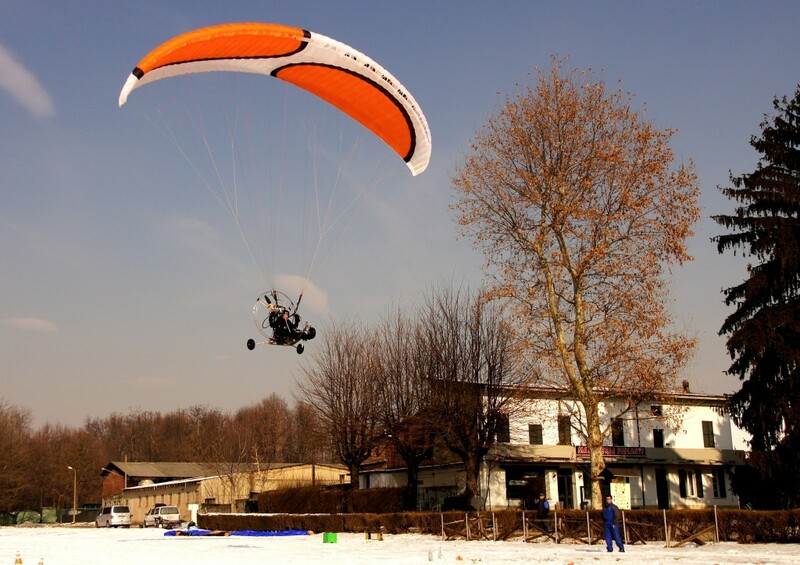 Our Creek has the German Certification for paramotors and trikes. 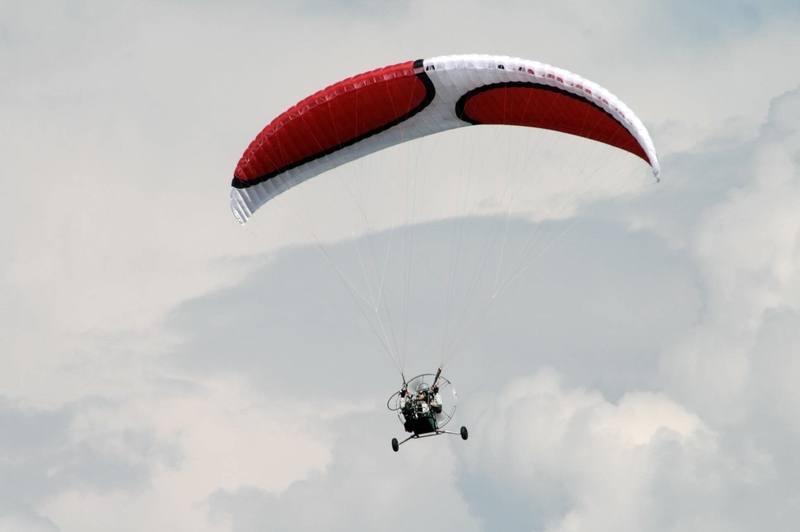 Without motor is this glider a powerful intermediate wing for pure pleasure in the mountains.